Get on advantage with your career! 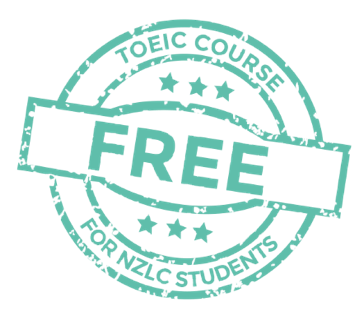 Why study TOEIC at NZLC? TOEIC, (the Test of English for International Communication), questions are based on real-life work settings in an international environment such as meetings, travel and telephone conversations. This is a part time course and can be combined with most other courses at NZLC Auckland. The lessons focus on skills and techniques for both the listening and reading tests. 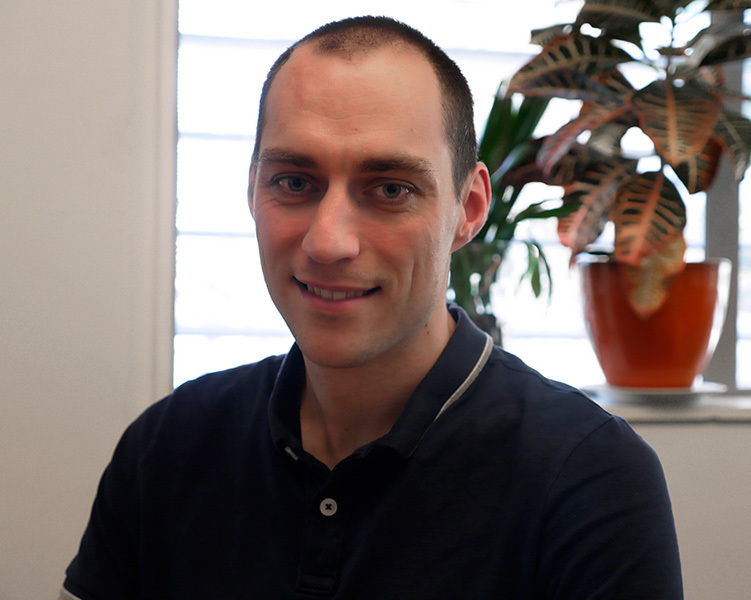 • Taught by qualified, friendy and supportive teachers. • FREE for students already enroled in another course at NZLC Auckland. • A focus on Listening and Reading tests. 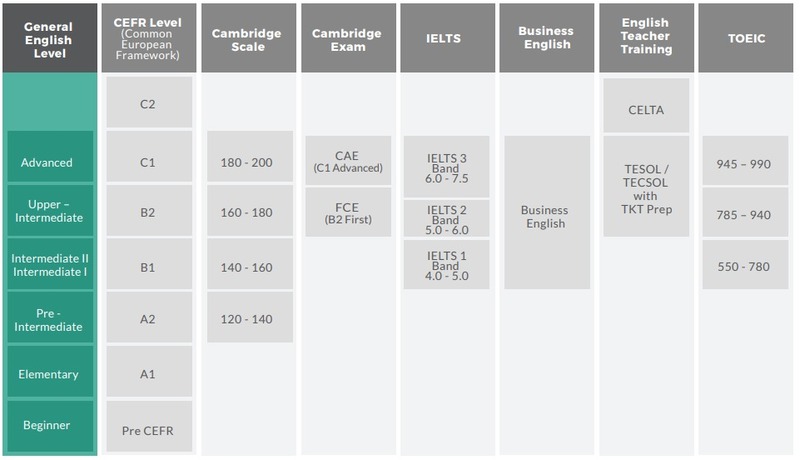 • Extra TOEIC study materials available. Friday 1.15 p.m. – 3.15 p.m.
* A minimum number of students required. ** Acceptance of 16 and 17 year olds will be at the discretion of the Academic Department. “I can recommend the TOEIC course for everybody. Students are prepared with real test situations!